Posts here are all written under Glorwynn’s name, no matter which healer I was playing at the time. That’s because I didn’t think I’d start rolling them up left and right. One Holy Paladin… that should be all I need, right? So maybe I was wrong… another Holy Paladin might be necessary. Pandía is an experiment to see if I can enjoy druid healing anywhere near as much as I enjoy paladin healing. 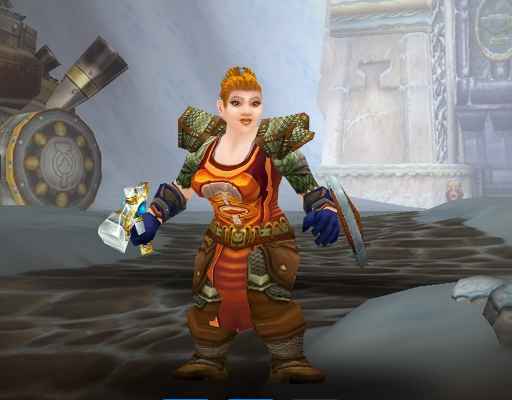 My priest ended up being dps and shaman just don’t fit me well. 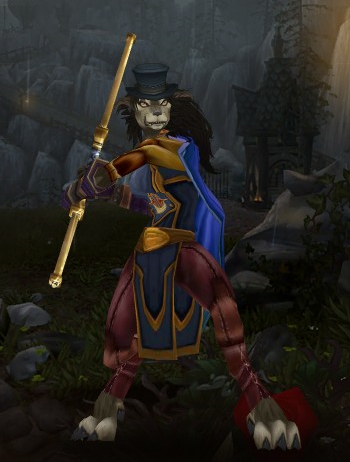 For now, Pandía is all that stands in the way of my being exclusively a paladin healer. 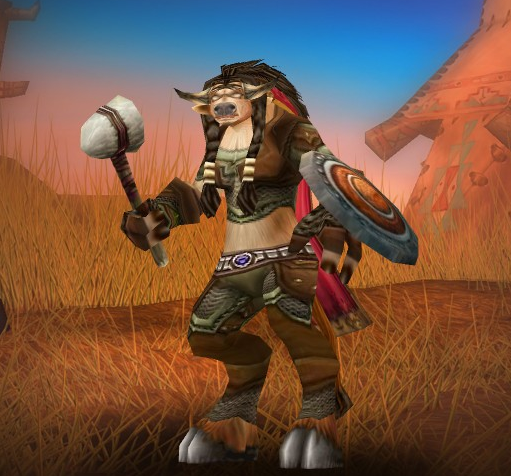 She was last seen licking her wounds in Darnassas after healing the lowest level bracket of Warsong Gulch.